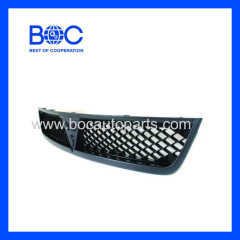 1.Grille Used for Mitsubishi Lancer '98. 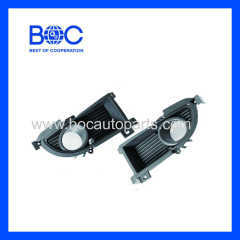 1.Fog Lamp Aftermarket Used for Mitsubishi Lancer '03. 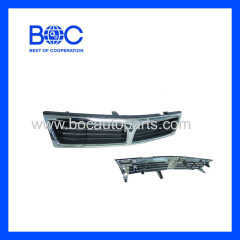 1.Front Bumper Used for Mitsubishi Lancer '03. 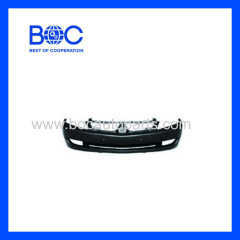 1.Grille Used for Mitsubishi Lancer '03. 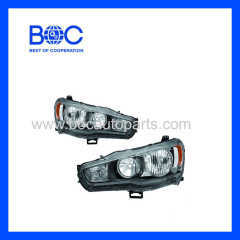 1.Head Lamp Aftermarket Used for Mitsubishi Lancer '09. 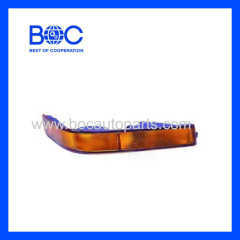 1.Head Lamp Moulding (214-370) Aftermarket Used for Mitsubishi L300 '93. 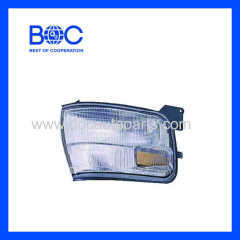 1.FV FK FM Front Lamp Aftermarket Used for Mitsubishi L300 '93. 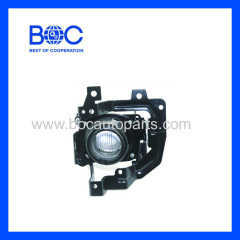 1.Front Lamp (214-1636) Aftermarket Used for Mitsubishi L300 '93. 1.Corner Lamp (214-1532) Aftermarket Used for Mitsubishi L300 '93. 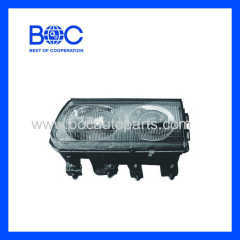 1.Head Lamp Aftermarket Used for Mitsubishi L300 '93. 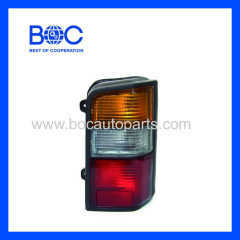 1.Tail Lamp R MB527316/L MB527315Used for Mitsubishi L300 '93. 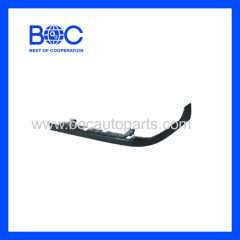 1.Side Bumper Used for Mitsubishi L300 '93. 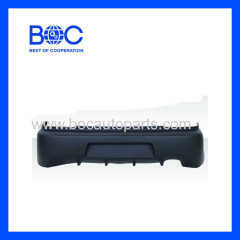 1.Rear Bumper Used for Mitsubishi Lancer '03. 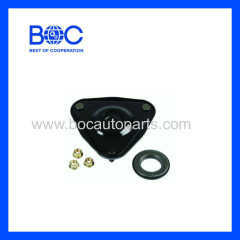 1.Strut mount MR554860 used for Mitsubishi Lancer '01. 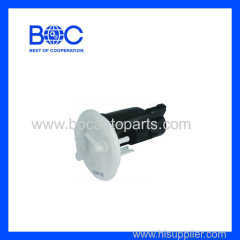 1.Fuel filter MR552781 used for Mitsubishi Lancer '01. 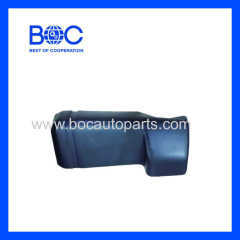 Group of Mitsubishi has been presented above, want more	Mitsubishi and Mitsubishi Cars, Please Contact Us.